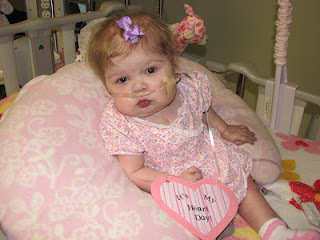 Heart Day 2010… Photo before surgery prep! OH my gosh, I LOVE this video!!! She is so stinking adorable! I love this video! It's so good to see she is doing so awesome! Praise God! What a difference, eh?! So exciting to see her walking and almost running. She seems to have a lot of energy! Praise God!!! Amen! 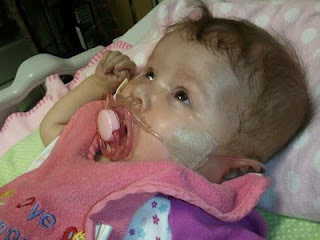 I'm so amazed at all that God has done in little Annabelle's life!